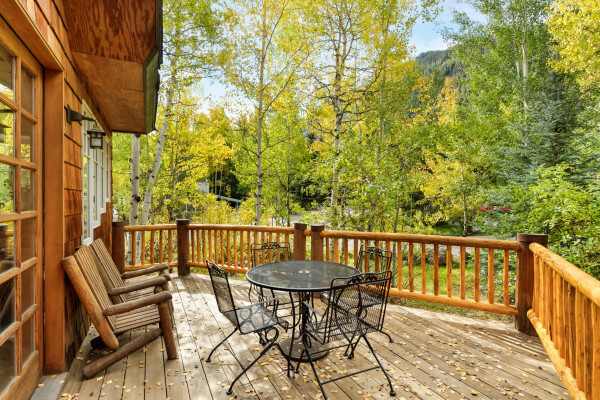 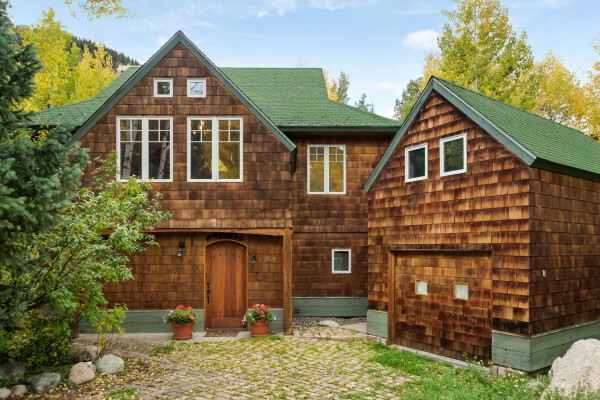 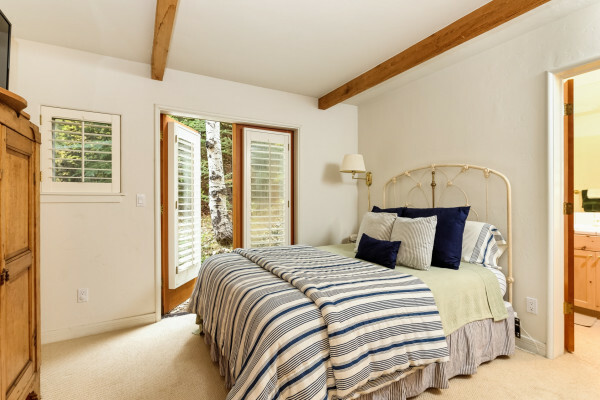 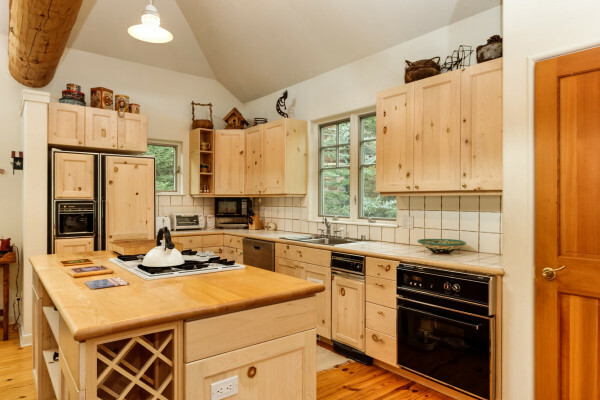 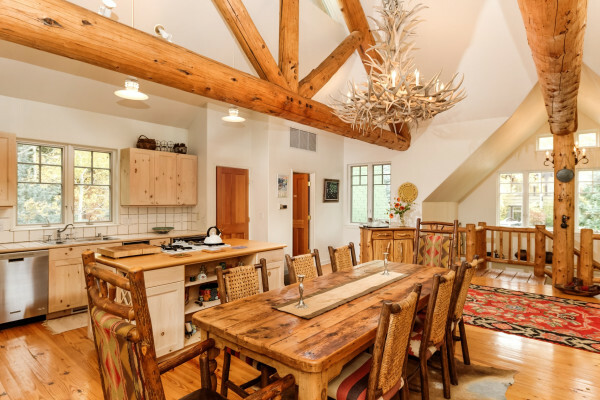 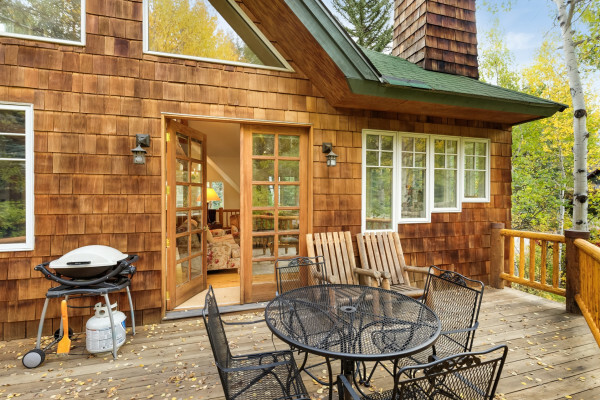 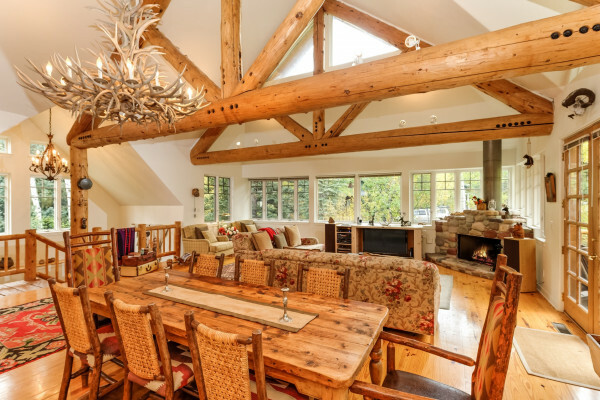 Located just a few blocks from the gondola at Aspen Mountain, this cozy cottage is open and spacious and features 3 bedrooms. 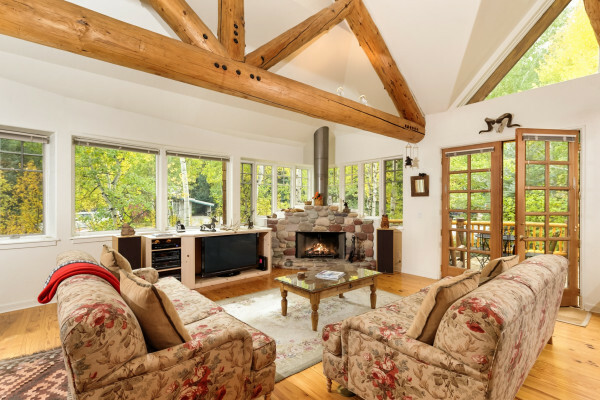 Enjoy an open living room with vaulted ceilings, an open kitchen, and private deck. 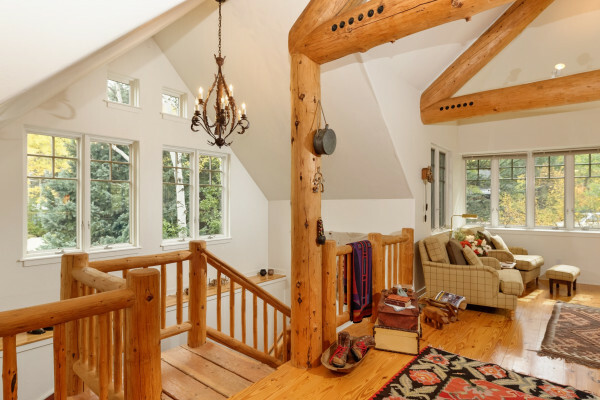 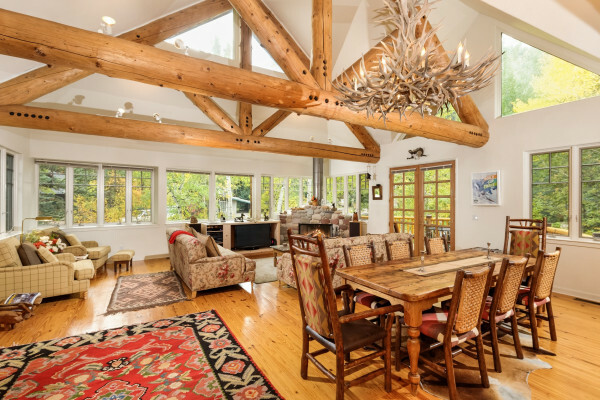 The upper level has tons of natural light and the living room features views of Independence Pass. 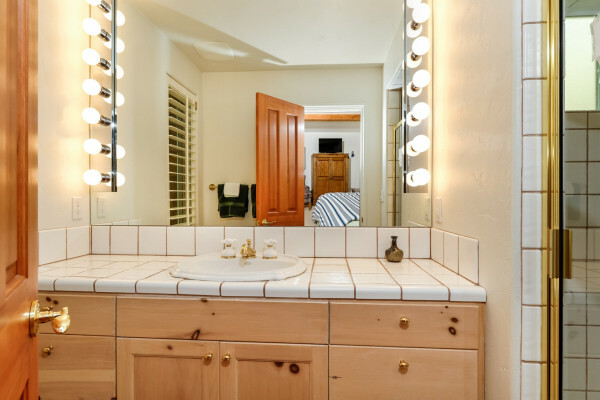 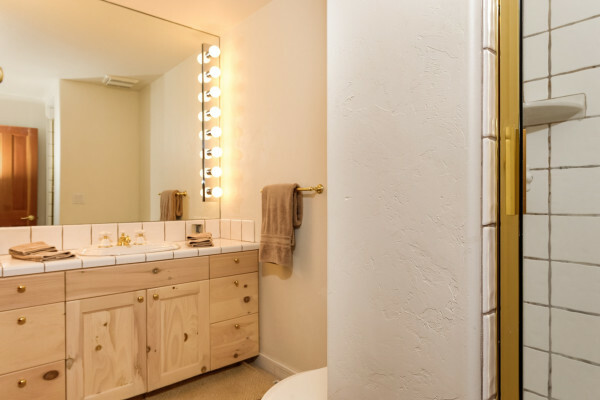 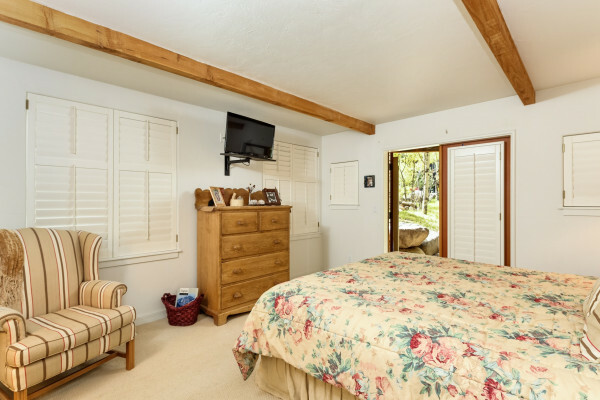 The Master Suite has a king bed and private bathroom. 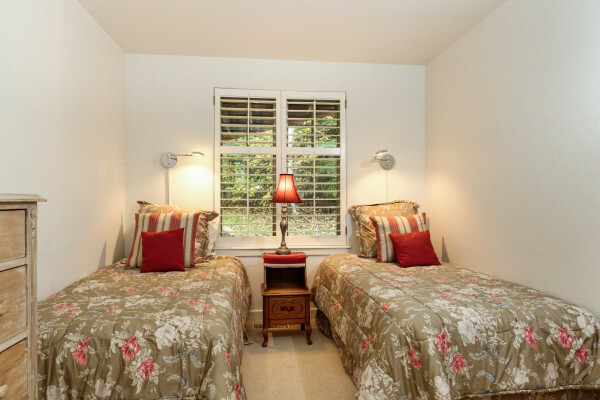 There are two guest bedrooms, one with a queen bed and one with two twins.